With its daily (full-time) and weekend (part-time) programs, Rubat Singapura aims to educate sincere seekers with the knowledge and etiquette they need to journey in life. Some of these students are from low-income families and would appreciate financial sponsorship for payment of school fees, textbooks, and related costs. Should you wish to sponsor a student of the path, please follow the two-step process below.  Rubat Singapura organizes and supports various da’wah programs and events in Singapore, often working together to bring in established ‘ulama from other parts of the world onto our shores. As a non-profit, we greatly welcome support from the community in making these programs a reality. If you’d like to contribute in any way (ie. venue sponsorship, financial support etc), we would be more than happy to have you on board! May Allah swt reward you for your generosity, ameen!